For a detailed pricing list, go here. The Clean & Press green bag is charged per item. For instance a single shirt will cost AED 9 to clean & press. The Press Only white bag is charged per item. For instance a single shirt will cost AED 6 to press. 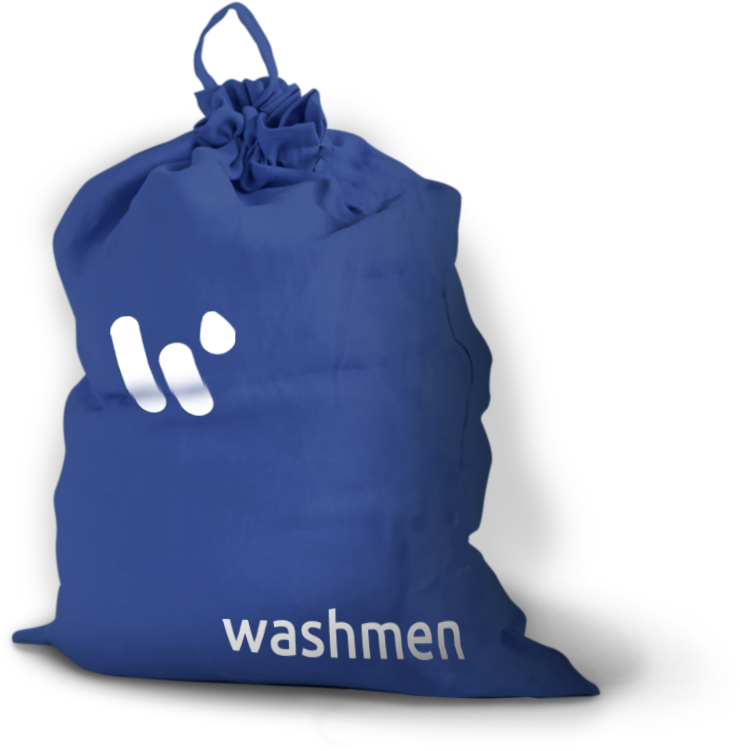 The blue bag is charged AED 55 per bag and does not include ironing or dry cleaning. Feel free to stuff the bag! Make sure your clothes are suitable for 40 degrees celsius wash and tumble dry. - AED 15 service fee on all priority orders, if you are not tight on time, we recommend you use Flex order. - AED 1 recycling fee on all orders. We’ll recycle all your home paper and plastic waste!